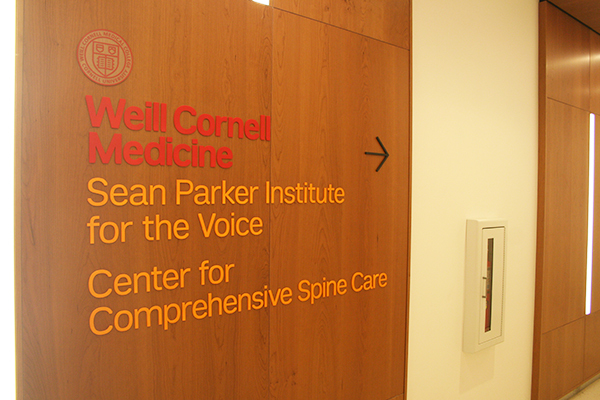 The Weill Cornell Medicine Center for Comprehensive Spine Care, a brand-new model for the delivery of integrated spine care, is now open on the Upper East Side of Manhattan. 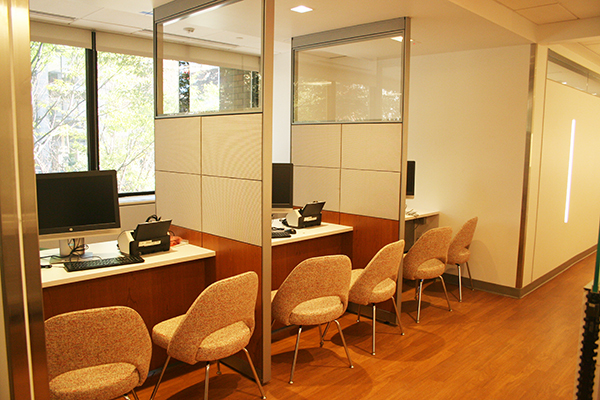 The new Center, located on the second floor of 240 East 59th Street (at Second Avenue), offers appointments with a comprehensive range of spine specialists — including pain management specialists, physiatrists, neurologists, and neurosurgeons — all under one roof. 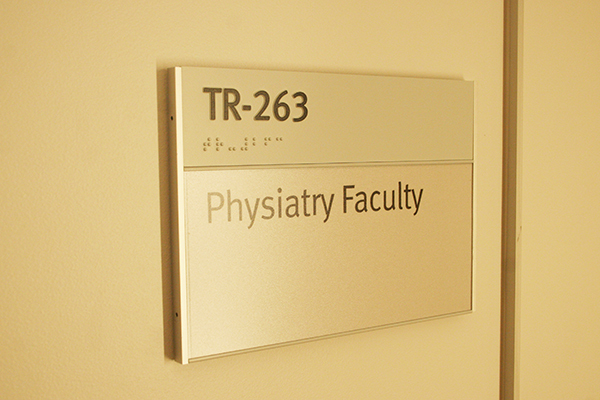 Under the leadership of Dr. Roger Härtl, the state-of-the-art spine center allows those suffering from back pain to receive examinations, treatments, and continuing care in one convenient location. 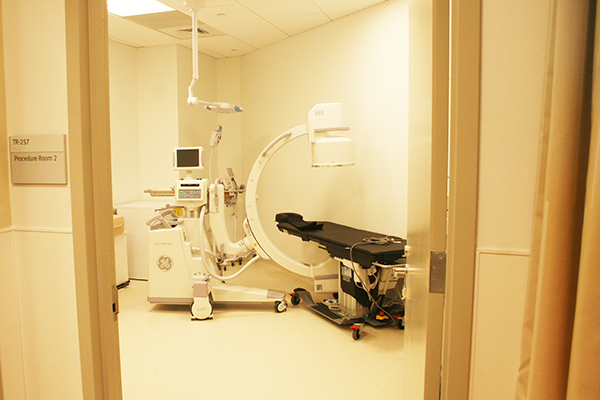 The only such facility of its kind in New York, the Center for Comprehensive Spine Care promises its patients relief not only from back pain, but also from the frustration of navigating the health care maze. In this new paradigm for the delivery of spine care, a patient whose back pain requires almost any kind of therapy — injections, physical therapy, pain management – will be able to receive services in one comprehensive center. 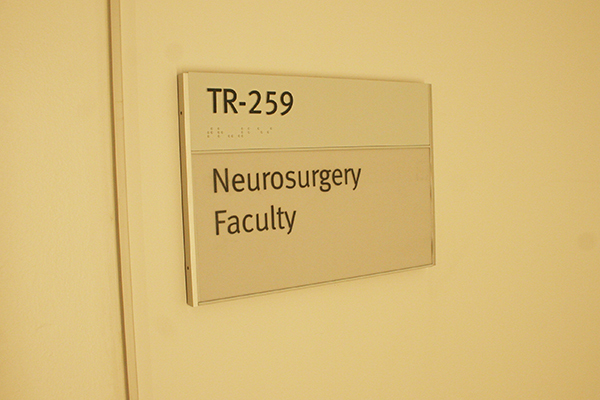 A patient who needs an evaluation by a neurosurgeon have access to that consultation on site as well. 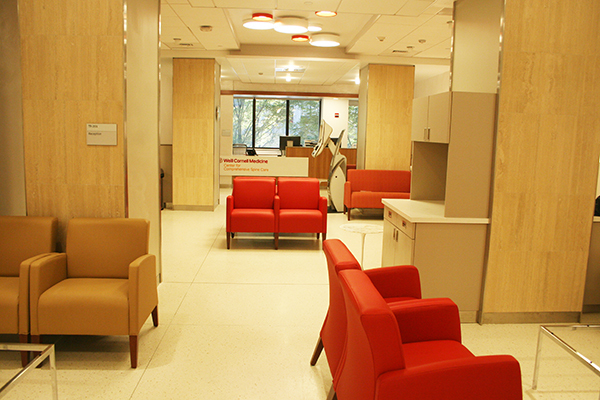 Four neurosurgeons from the Weill Cornell Medicine Brain and Spine Center, all specialists in advanced minimally invasive spine techniques as well as reconstructive spine surgery, now offer appointments at the new facility. Dr. Härtl is joined by Dr. Eric Elowitz, Dr. Kai-Ming Fu, and Dr. Ali Baaj in offering surgical consultations and pre-operative visits at the spine center location. 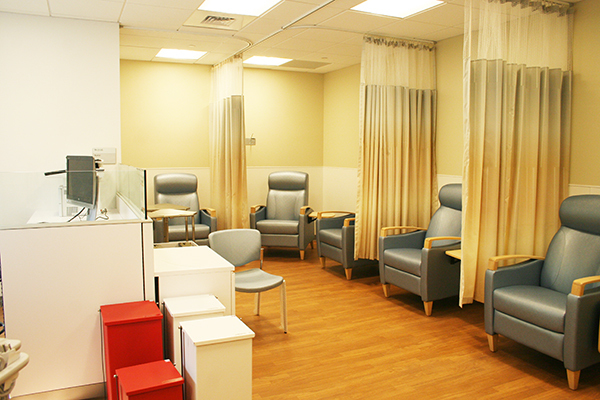 Patients requiring surgery will have those procedures done at the Weill Cornell Medicine campus of NewYork-Presbyterian Hospital, ranked by US News & World Report as the #1 hospital in New York for 16 years in a row. 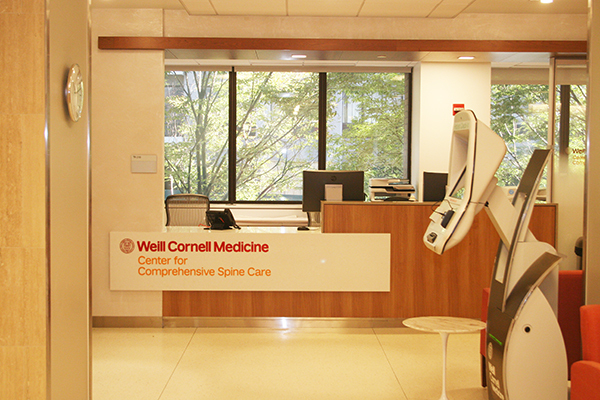 To make an appointment at the new Weill Cornell Medicine Center for Comprehensive Spine Care, please call 1-888-WC-BACKS (1-888-922-2257).